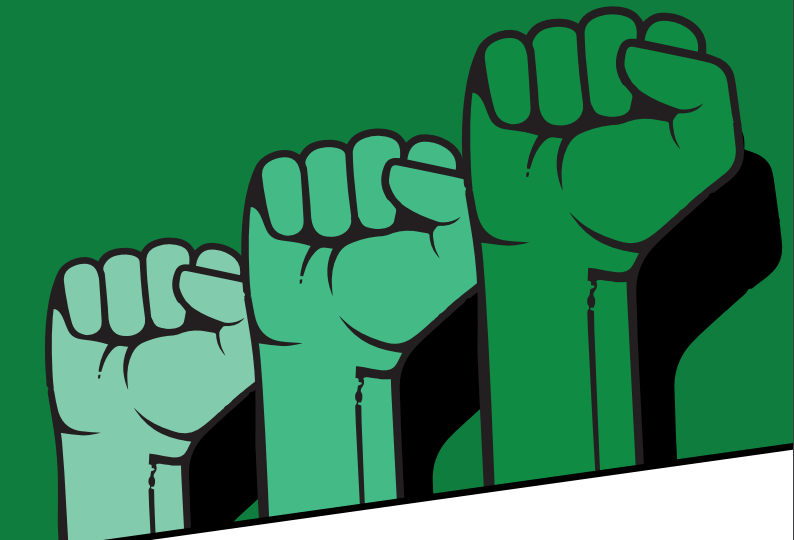 Leading up to a lobby of local MSPs on the Climate Bill, Stop Climate Chaos Scotland volunteers in East Kilbride bring you an event to inform, challenge and inspire you on climate change. Join us on the 16th February for a family friendly afternoon of information, action and inspiration on climate change. 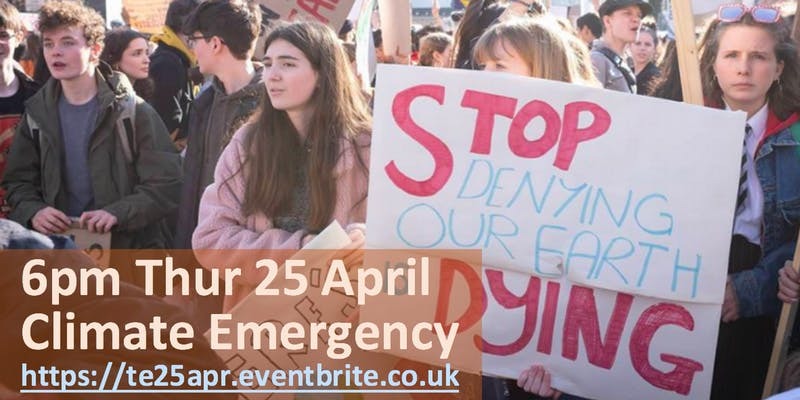 The event will be at the Lesser Hall, Old Parish Church, East Kilbride Village and will feature banner making, information and action stalls, workshops, climate cafe, films, the public vote and activities for children and young people. If you’d like more information or to register your interest, click here.